Gardening is among the most popular leisure activities in the UK. It’s very engaging and helps improve the design and atmosphere of your outdoor space. It even offers a potential for profit particularly if you plan on planting vegetables. Some gardeners, however, realise that weather and some other factors can greatly limit the things that they’ll grow in their little paradise. For these gardening enthusiasts, WhatShed’s array of hi-tech plastic greenhouses is heaven sent. We have a number of greenhouses for sale. Whether you will need a big one or a small one, we have it right here. They are constructed of plastic, meaning they usually require little to no maintenance of any sort. Therefore, you are able to spend more time with your plants and less time fretting about the structure. 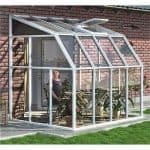 Our greenhouses utilise advanced technology and the latest innovations to allow you to control and manipulate the surroundings within the structure, so you should be able to cultivate just about any type of plant you want. These outdoor structures will also be robust and will truly pass the test of time. Most items include free delivery to the majority of areas of the UK mainland. Looking for a lean to sunroom? 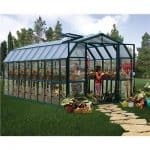 This attractive lean to greenhouse provides a stylish addition to your home. With a view to your garden from all angles, this..
Wow – the Rion Grand gardener’s plastic greenhouse is the gardening enthusiasts dream! This incredible 8x20ft space offers so much potential for all of your gardening projects. Flowers,.. 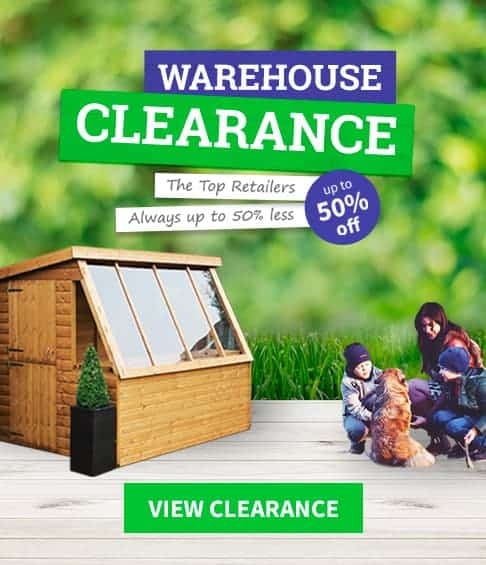 The Rion Hobby green coloured greenhouse is a fantastic choice for the growing enthusiast. 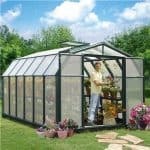 It is a large size which means it is spacious enough to grow plants,.. The Rion Hobby green coloured greenhouse is a fantastic choice for the growing enthusiast. It is a great size which means it is spacious enough to grow plants,.. The Rion Grand green coloured greenhouse is a fantastic choice for the growing enthusiast. It is a fair size which means it is spacious enough to grow plants,..